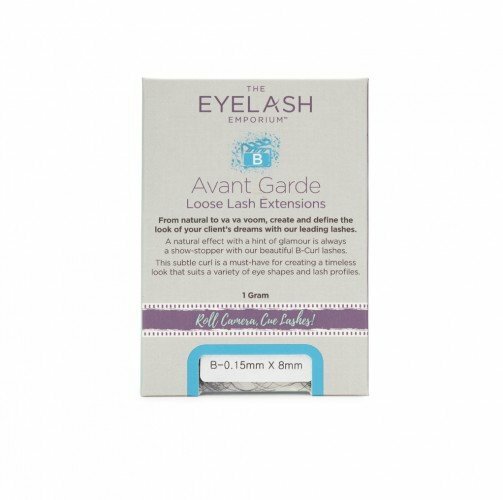 Avant Garde Loose Lash Extensions. From natural to Va Va Voom, create and define the look of your clients dreams with our Full Screen leading lashes. 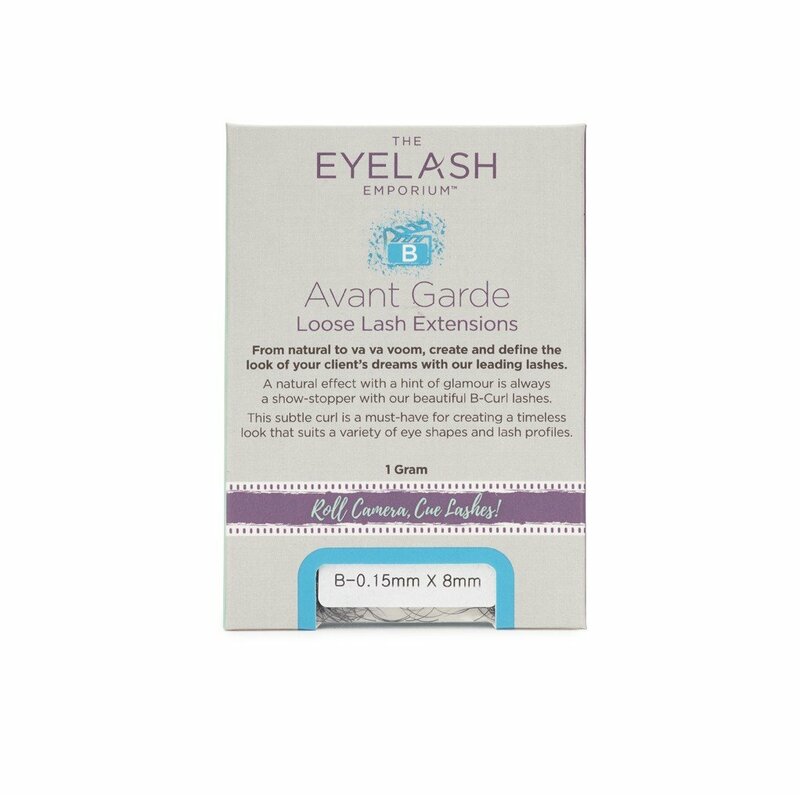 A great lash goes a long way which is why all ours are made from PBT, the advanced polymer that is super soft, light and silky, but deceptively tough and holds its curl. A natural effect with a hint of glamour is always a show stopper with our beautiful B-Curl lashes. This subtle curl is a must-have for creating a timeless look that suits a variety of eye shapes and lash profiles.